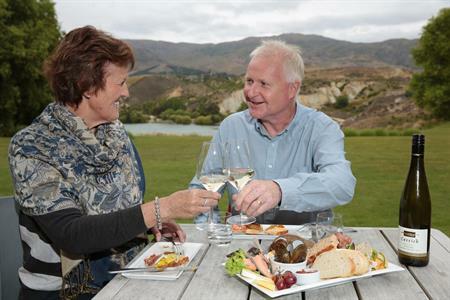 Travelling to the Central Otago region of New Zealand is easy, whether travelling within New Zealand, from Australia or farther afield. Whether you travel by air, by road or by coach there are number of options available. 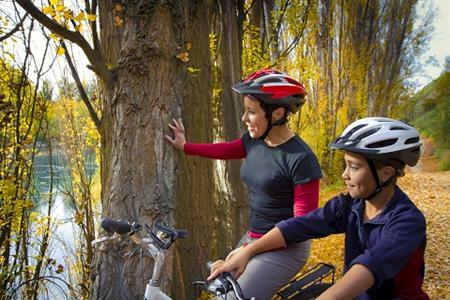 The nearest airport to the Central Otago cycle trail network is Queenstown. 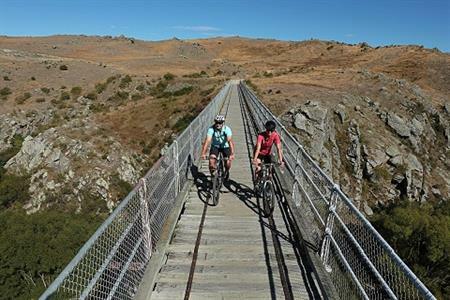 A scenic 1 hour drive or bus through the Kawarau Gorge will see you arrive in the township of Clyde and the start of the famous Otago Central Rail Trail, and also access to the Alexandra River Track, and close to the Roxburgh Gorge Trail. 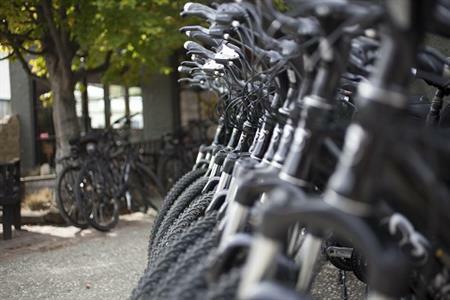 Dunedin and Christchurch airports also offer regular domestic and international flights for those wanting to self-drive the South Island, or meet up with an organised cycle tour. There are a range of international flights available year round from Australia direct to the South Island through Queenstown, Dunedin and Christchurch Airports. 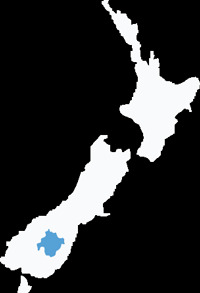 For domestic flights within New Zealand, both Air New Zealand and Jetstar provide scheduled services to and from Queenstown, Dunedin and Christchurch airports. 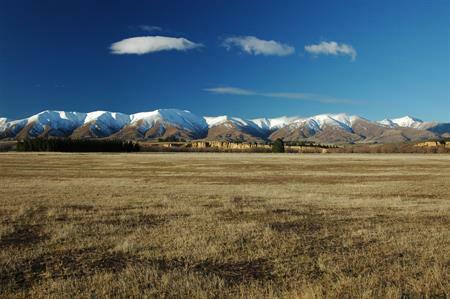 5.45 hours Christchurch to Alexandra via Oamaru and Ranfurly. 2.40 hours Dunedin to Alexandra via Palmerston or Middlemarch. 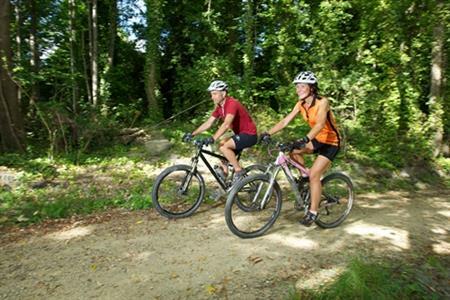 If you are planning a cycling holiday – BRITZ campers are official partners of the NZ Cycle trail and provide bikes and carriers on their fleet ex Christchurch. 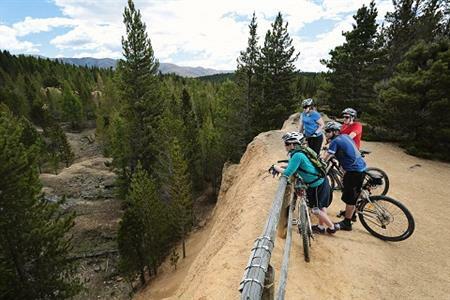 A number of local and national bus and shuttle companies provide scheduled services throughout the region – contact Central Otago Visitor Centres for timetables and to book. 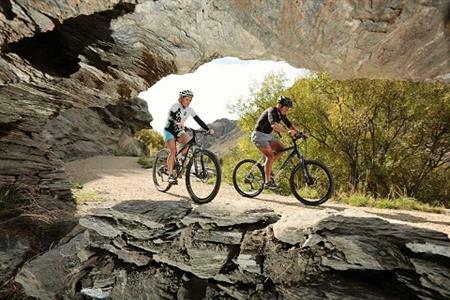 Cycle tour businesses often provide transfers with some pre-booked packages / or tours – check with your chosen provider when making your bookings.